Checking three credit reports may sound like a pain, but you can turn it into a strategic advantage. Good credit is a combination of a clean credit report and a high credit score. But it’s a little more complicated than that. Every consumer actually has three credit reports and many, many credit scores. 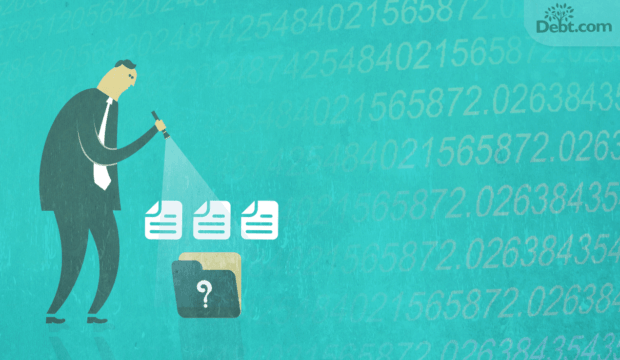 So, how are you supposed to know which reports matters and which scores to follow? 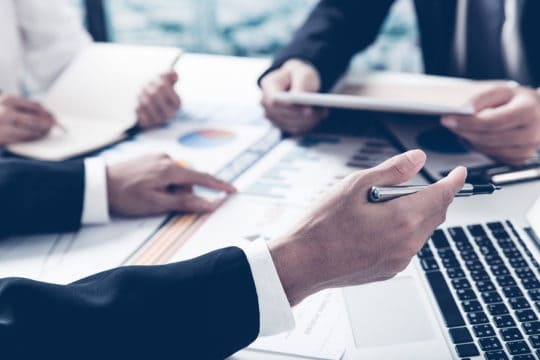 There are three credit agencies – also called credit bureaus or credit reporting agencies (CRAs) – in the U.S.
Then what are the three credit reports? Each bureau maintains their own private version of your consumer credit report. So, you have an Experian credit report, one from Equifax and one from TransUnion. The reports basically all say the same thing. A federal consumer rights act known as the Fair Credit Reporting Act controls what the reports can say. But the three credit agencies have creative license to present the information in different ways. What are the three credit scores? Trick question. There are not three credit scores. In fact, there are many, many more than that. What’s more, an individual lender may have their own private scoring model calculated to use in financing decisions. The good news is that all these scores generally use the same factors as FICO. They usually have different point ranges. They may also vary in the “weight” that they give certain factors. But what’s good for one score generally won’t be bad for another. That means you can build credit and have confidence all your scores are headed in the right direction. In general, you want to look at all three credit reports periodically. This ensures that anyone who checks your credit will see a good, clean report, regardless of which bureau issued it. At a basic level, you can check your three reports for free once per year. Just go to annualcreditreport.com to download them. There’s no requirement that you check them all at once, so you can spread the downloads out over several months. This gives you the ability to check your credit reports year-round for free. Of course, if you’re working to build credit, you may need more information than a few reports per year. In this case, a credit monitoring service does provide a benefit, in that it offers a three in one credit report. 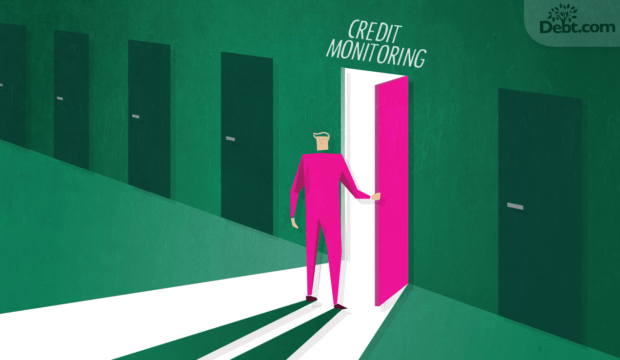 Which credit score should you monitor? VantageScore is usually the score that the best credit monitoring services track. FICO tends not to share, so usually, the only way to get FICO score tracking is to pay for it separately. But the credit reporting companies designed VantageScore to closely mirror FICO. So, an excellent VantageScore will usually translate to an excellent FICO score, although there can be slight differences. But if you’re looking for all-in-one credit monitoring, products that include 3-in1 credit reports and VantageScore tracking often end up having the most value. Absolutely! Creditors and lenders make financing decisions based on creditworthiness, which is a combination of credit reports and your credit score. If you have bad credit or weak credit, you may not get approved for new financing at all. And even if you do, you can expect to pay higher interest rates. That increases the total cost of borrowing. Using a monitoring service means you can be aware of reported changes in your credit within days, instead of months or years. And you won’t go into credit inquiries thinking you have a good score when you don’t. It also helps you protect against identity theft. You can also qualify for loan and credit card offers you see advertised. Only consumers with the best credit usually qualify for these offers. Monitoring gives you the power to be amongst those lucky few who get the most financially beneficial accounts.